Registration is open for the MATSOL 2019 Conference! MATSOL is a nonprofit professional association of educators of English learners in Massachusetts. Our members include educators in PK-12 schools, adult basic education, workplace programs, and institutions of higher learning, as well as pre-service and in-service teacher educators. MATSOL's mission is to promote equity and excellence in the education of English Learners. MATSOL member benefits include membership in Special Interest Groups, reduced registration fees for events and professional development, subscription to our publications and MATSOLworks job listings, and support for our advocacy initiatives. MATSOL offers high quality professional development for teachers and administrators working with English learners. Our courses have been developed by expert educators, grounded in their experience teaching in Massachusetts schools, and informed by feedback from educators and school districts across the Commonwealth. We also provide custom consultations to address specific district needs. 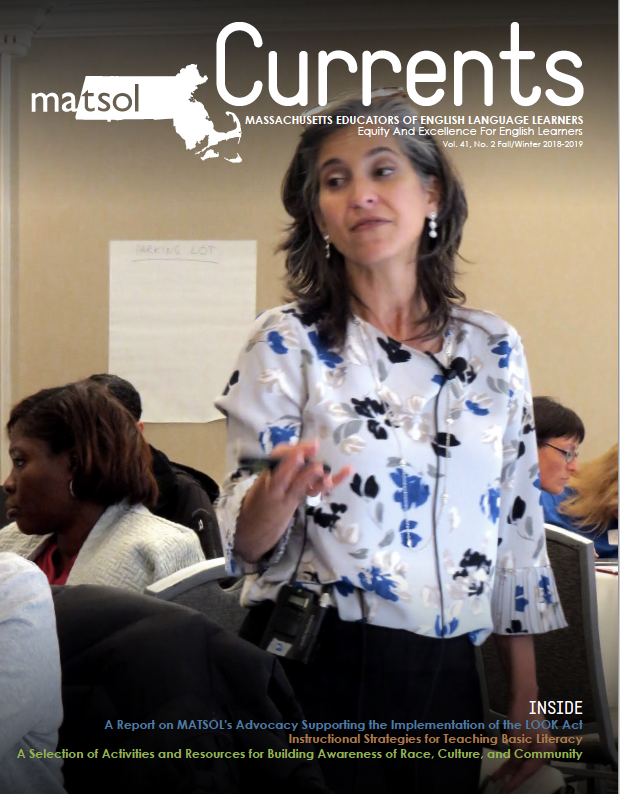 Members of the MATSOL PD Team are all highly qualified and experience instructors who have been educators of English learners in Massachusetts public schools. MATSOL is a professional development provider approved by Massachusetts Department of Elementary and Secondary Education. MATSOL advocates on behalf of Massachusetts students learning English, their families, and their teachers in all program contexts. As a founding member of the Language Opportunity Coalition, MATSOL led advocacy that resulted in passage of the LOOK Act of 2017, which restored bilingual education and established a state Seal of Biliteracy. 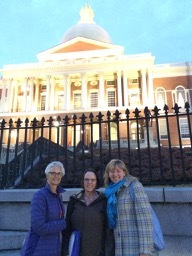 MATSOL also participates in national advocacy with TESOL International Association.